To encourage sportsmanlike competition at dog shows, obedience trials, agility trials, lure coursing trials, and sanctioned events. To conduct dog shows, obedience trials, agility trials, lure coursing trials, and sanctioned matches. To offer training classes to promote responsible dog ownership. 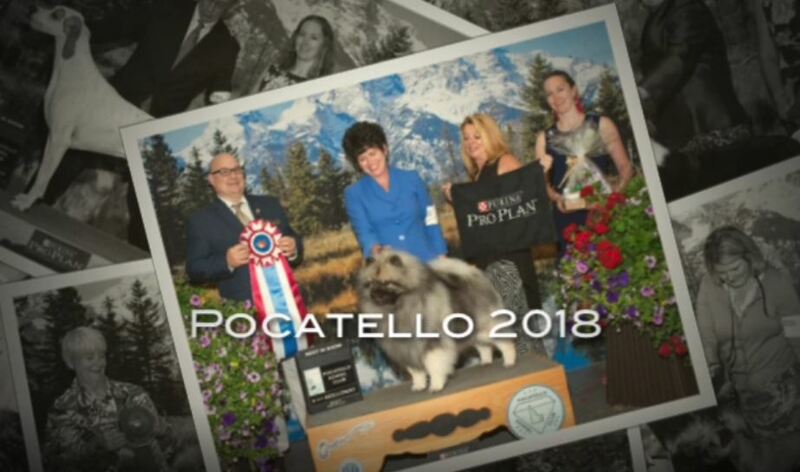 What, and Who, is the Pocatello Kennel Club? PKC is your one-stop-shop for dog related information, training, and activities! The PKC was founded in 1966 and is a member club of the American Kennel Club. The AKC is actually a "club of clubs." There are no individual members. Instead, there are over 600 independent member clubs who send delegates to AKC meetings to vote on rule changes and policy issues; and over 4,500 licensed and sanctioned clubs who conduct AKC-approved events. AKC club members are the most active volunteers in the dog world. We dedicate our time to put on dog shows, agility and obedience trials and performance events all for the benefit of dog owners. We donate resources and conduct public education in our local community, engage in fundraising efforts for worthy causes and speak up when anti-dog laws threaten our town or state. We do what’s best for dogs by promoting responsible dog ownership. Breeders lovingly find homes for their puppies, adhere to best breeding practices and take the time to educate those interested in owning the breed and helping out with rescue activities. In short, the AKC loves dogs. Little dogs, big dogs, show dogs, and pet dogs. The AKC was founded in 1884 to register purebred dogs and advance the interests of those who bred and exhibited them at dog shows. Today the AKC is so much more! 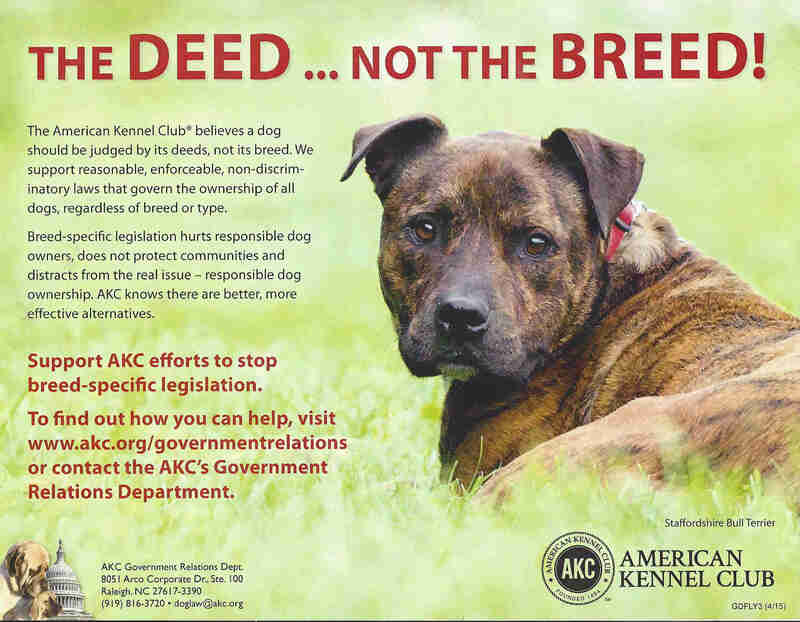 AKC still advocates for canine welfare and promotes good health and responsible dog ownership. There are over 180 breeds recognized by the AKC and it also welcomes mixed breeds, who can be enrolled to participate in a host of exciting and confidence-building sports and activities. AKC believes that a stable, well-trained, healthy, and much-loved dog enriches our lives immeasurably, and is here to help! There are various reasons why a purebred dog might not be eligible for registration. The dog may be the product of an unregistered litter, or have unregistered parents. The dog's papers may have been withheld by its breeder or lost by its owner. Sometimes, it is the dog itself that was "lost." There are many dogs enrolled in the PAL program after they have been surrendered or abandoned, then adopted by new owners from animal shelters or purebred rescue groups. The PAL program allows the dog and owner a second chance at discovering the rewards of participating in AKC events.